Mixing Live Artists and bands, from local acts and tribute shows through to small and medium sized festivals, both indoor and outdoors. Lawsound can provide a full package for events of all sizes including all sound, stage, lighting, audio/video, backline and personnel. Lawsound provides everything from a replacement connector and cable, through to a fully integrated installation of equipment to suit your individual requirements. Lawsound listens carefully to your needs, sources and selects the best products to meet your requirements. 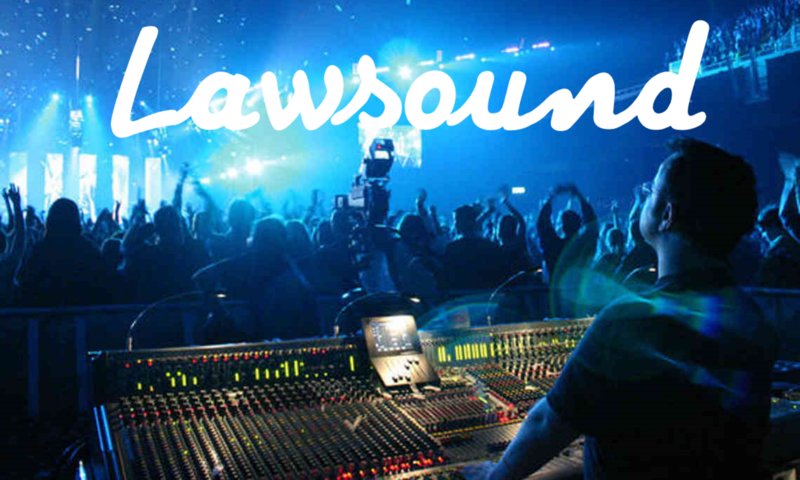 Lawsound has a vast knowledge of equipment and integration and understands how to make things happen. Lawsound can inspect and repair your equipment in-house, from diagnosis and onsite repairs to loan/hire replacements and off site repair/replacements. 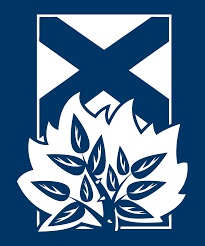 “I have worked with Lawsound on a wide number of events from Scone Palace to The Bobbin- The Beach Ballroom to St Margaret’s in Braemar – and all kinds of venues in between. Whether it’s a small acoustic set- up, or a more complex set-up with 6 singers, headsets, a choir of 30 or 200 plus a full band – I can utterly rely on Lawsound to provide superb sound which in many ways no-one comments on, simply because it is just excellent. Phil is an excellent Sound Engineer. His ability is matched only by his attitude and approach to his work! 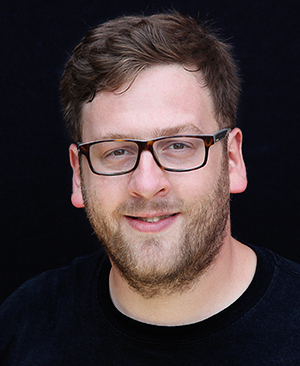 I’ve worked with Phil in a few different contexts now and can thoroughly recommend him! I’ve had him mix sound for me at choir performances with Rock Choir and also when I’ve been in bands as well. The thing about Phil is his attention to detail. He is a stickler for making sure the sound you need conveyed is the sound that gets delivered to the audience! Lawsound were a great company to deal with and were helpful, approachable and gave us very sound practical advice on what our requirements were. For the build and running of the event all the sound elements were professionally dealt with, and Lawsound provided a seamless service, calmly and efficiently. We’ve been working with Lawsound for over 20 years – They’re unflappable and totally professional and we consider them to be part of the band !